Uploaded: March 7th, 2017 16:51. 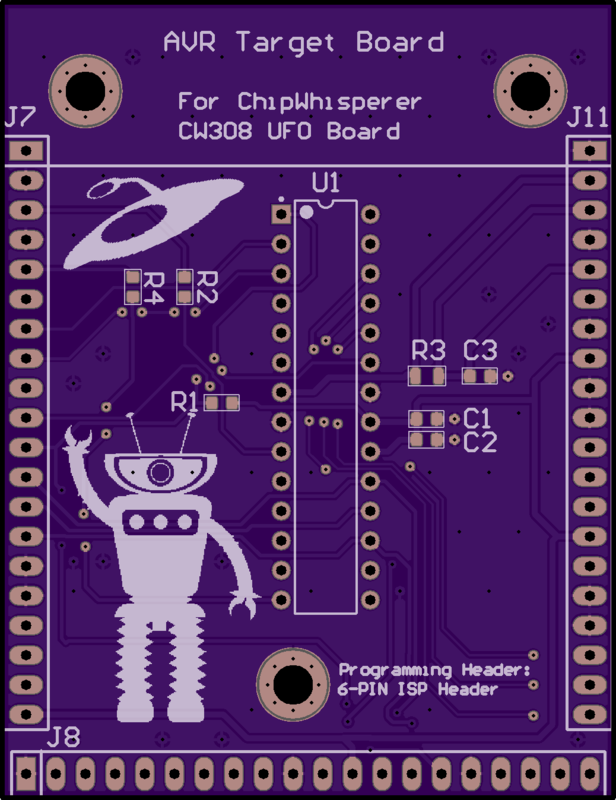 ChipWhisperer CW308 Target: Atmel AVR (rev -01). 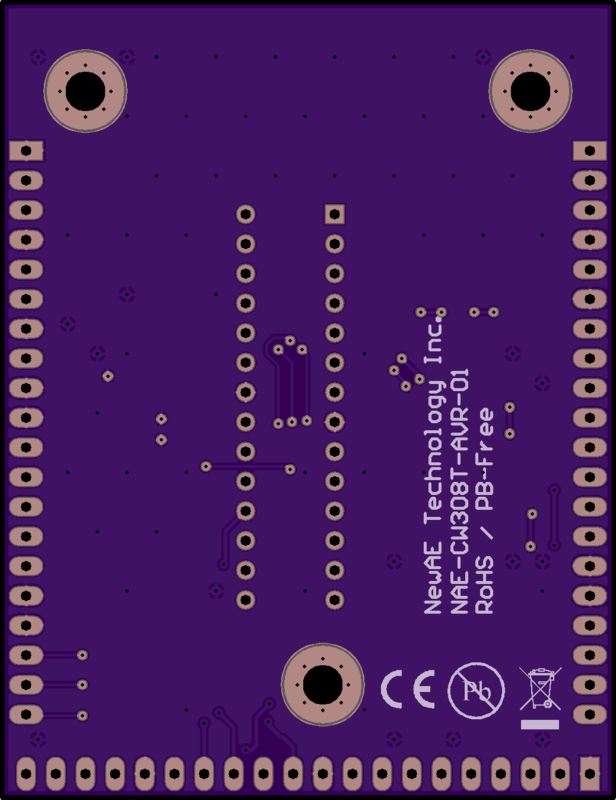 See <https://wiki.newae.com/CW308T-AVR> for documentation. 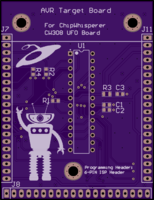 ChipWhisperer CW308 Target: Atmel AVR (rev -01). 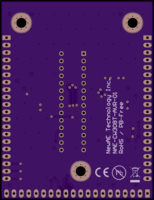 See https://wiki.newae.com/CW308T-AVR for documentation.